The story of how Sugata Mitra put a computer in a hole in a Delhi wall at the end of the last century and how uneducated children used it to teach themselves all manner of things is now well known. So is the story of how Mitra’s work inspired the novel, Q&A, that became the film Slumdog Millionaire. But no government has taken more than a passing interest in his vision. Nor, although teachers have often tried his methods and reported miraculous results, have professional associations and university education departments responded with much enthusiasm. 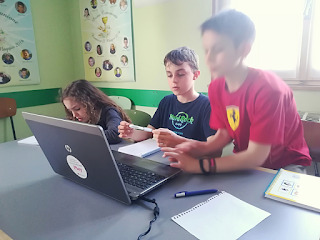 Seventeen years after Mitra conceived the idea that a computer could act as a kind of village well from which children could freely draw knowledge, the educational world treats him with deep scepticism. So when I meet him over lunch at Newcastle University, where he is professor of educational technology, I intend to ask how he plans to get his ideas more widely adopted and what answers he has to critics who accuse him of “magical thinking”.